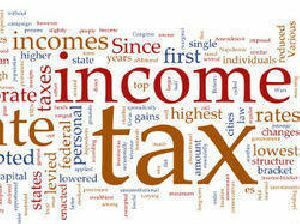 L V Rathi & Co has provided unparalleled guidance and professional tax services. 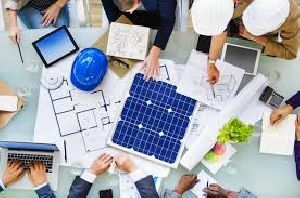 From planning to compliance. 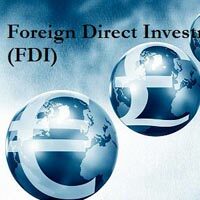 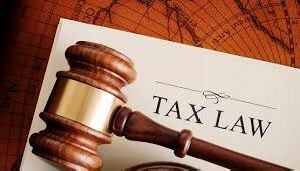 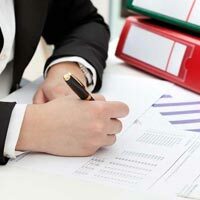 Our team has deep experience in corporate, high net worth Companies, Individuals, LLpâ��s, partnerships, as well as multi-state income, Corporate, Service and GST tax matters. 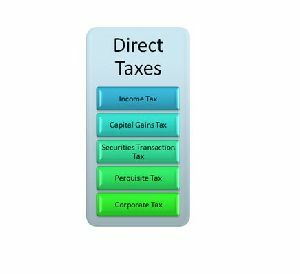 Corporate Taxation Individual Taxation GST Taxation VAT & Service Taxation Firmâ��s Taxation All Direct & Indirect Taxation. 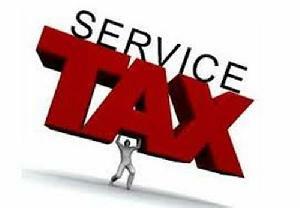 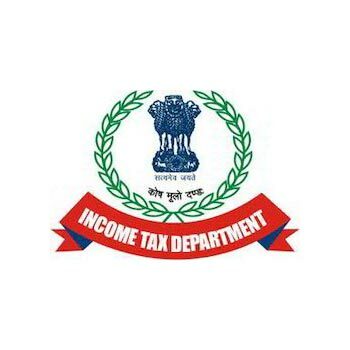 Any person/company that is providing the taxable services is required to pay the service tax. 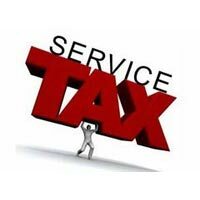 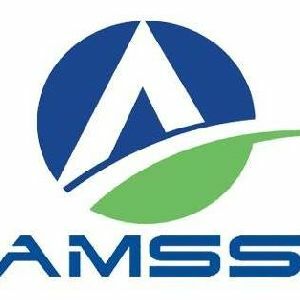 If you are a company owner or an individual rendering taxable services then get your log sheet and audit sheet prepared from us. 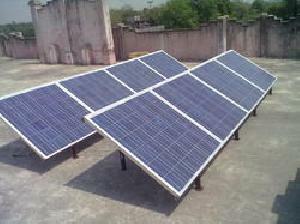 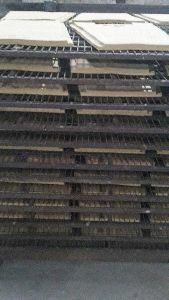 We are based in New Delhi and provide this service at the minimum cost. 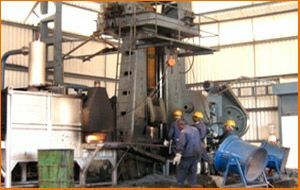 You can contact us and avail this service at the market-leading charge. 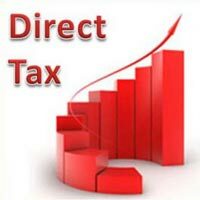 The taxation services offered by us also include consultancy for service tax related issues. 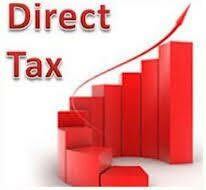 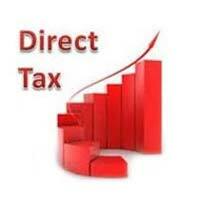 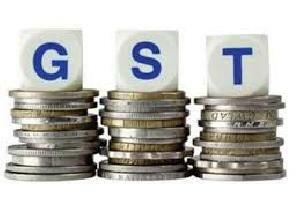 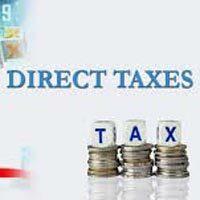 We are a well known firm offering such service tax services to a wide client base across the country. 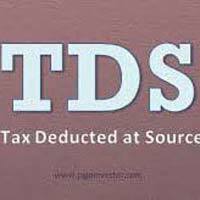 Our team has in-depth knowledge regarding specified categories for service tax liabilities. 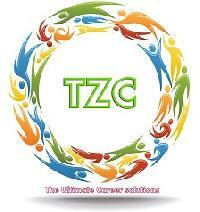 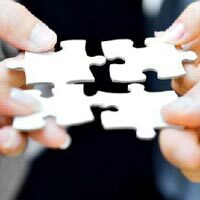 The consultancy services offered by us are as per prevalent rules and regulations of Service. 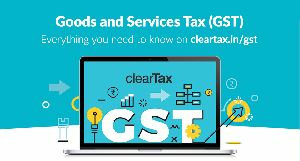 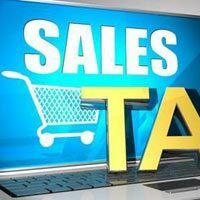 Atul goel & associates are highly committed to offer sales tax, income tax, auditing services, service tax registration services to our clients based at delhi, gurgaon, noida, ghaziabad, ncr region. 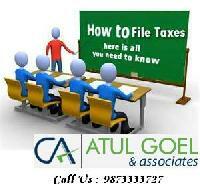 Atul Goel & Associates Chartered..